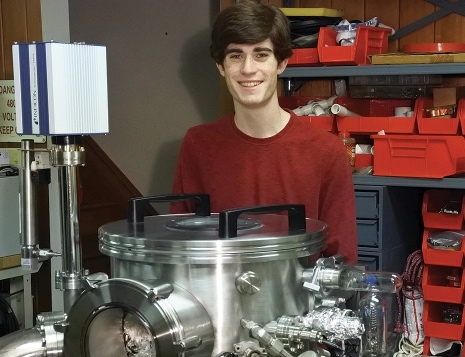 Sam Zeloof, 17 built out a 1970s-vintage chip fab in his parents' New Jersey garage so he can make DIY integrated circuits. Why? So he can better understand how they work. “If all goes well, maybe I could make chips for people in the [maker] community—in small batches," he says.